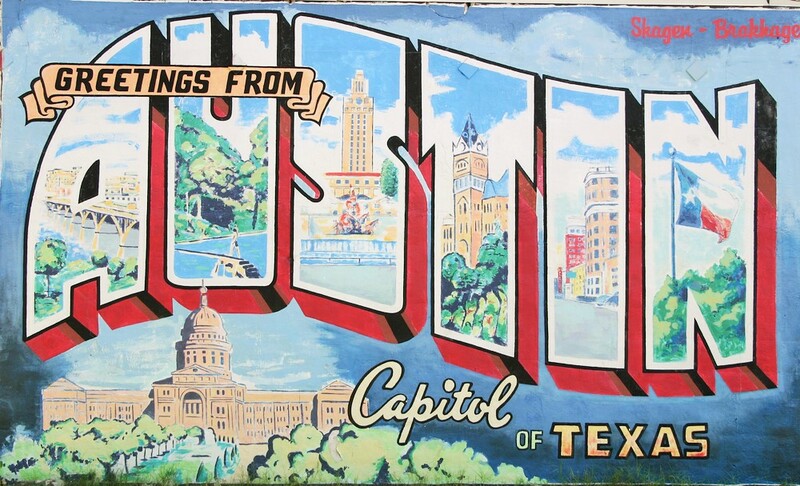 We depart Austin early and enjoy snacks and drinks en route to the Natural State. Once we've crossed the state line, we'll stop to enjoy your pre-ordered box lunch. After a short ride through the wooded highways and we'll arrive at Garvan Woodland Gardens. 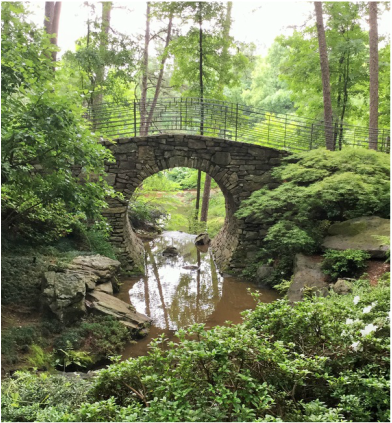 You can explore the beauty of the gardens and learn about the buildings, landscape features, and myriad species within. We will then head into Hot Springs to Central Avenue, better known as Bathhouse Row, the heart of Hot Springs National Park. You'll be able to explore the historic buildings, and if you plan ahead, take a dip in the mineral waters that have drawn people to the area for centuries. If you prefer to take the waters internally, you can bottle your own from numerous public fountains, or have a drink at the Ohio Club or Arlington Hotel Bar, two favorite watering holes of gangsters like Al Capone and Bugsy Siegel. After checking into our hotel, enjoy the complimentary happy hour and hors d'oeurves and then you can take an evening stroll on the Grand Promenade, a brick paved, well lit walkway rising above the bathhouses. On your own you can use the hotel shuttle service (5 minutes ) or walk (15 minutes) to dinner and maybe some live music at Maxine's or any of a number of night spots along magnolia lined Bathhouse Row. 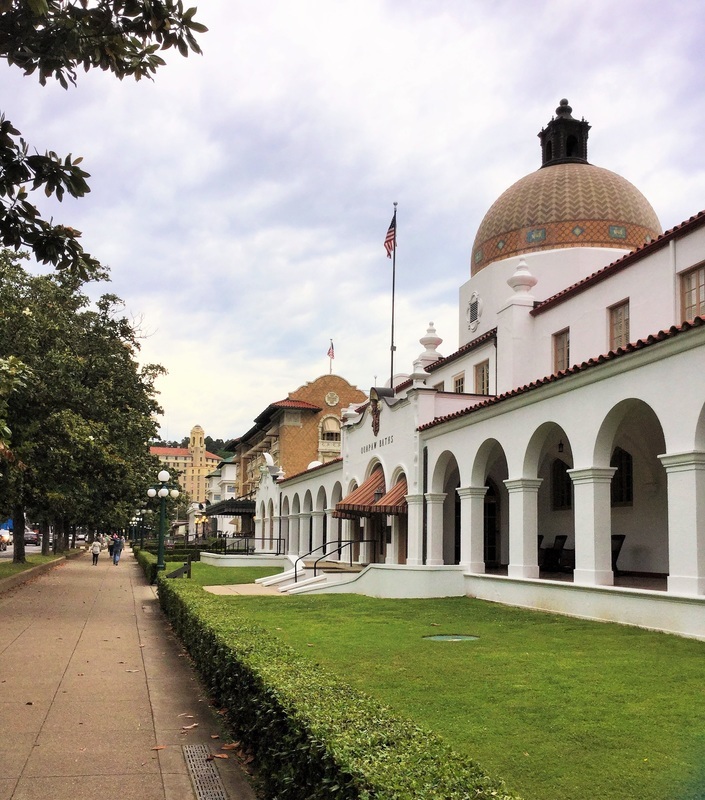 Optional Expenses: Golf cart tour of GWG ($15 per person as space permits), Quapaw Bathhouse on Bathhouse Row ($20 to bathe in the public communal baths, appointments must be made in advance- www.quapawbaths.com -and the bathhouse closes at 5:00 pm), dinner, personal items. We start the day with a complimentary cooked to order breakfast before departure to Eureka Springs. On the way, we'll travel via Scenic Byway 7 through the rolling hills and vistas of the Ouachita mountains. Then we'll head north on Scenic Byway 23, better known as The Pig Trail, recently voted one of the top three best motorcycle rides in the nation. The October colors in the Ozarks are beyond comparison and the Pig Trail displays them like a jewel. Our first stop in Eureka Springs will be at Fay Jones's masterpiece, Thorncrown Chapel, named the 4th most important building of the 20th century. 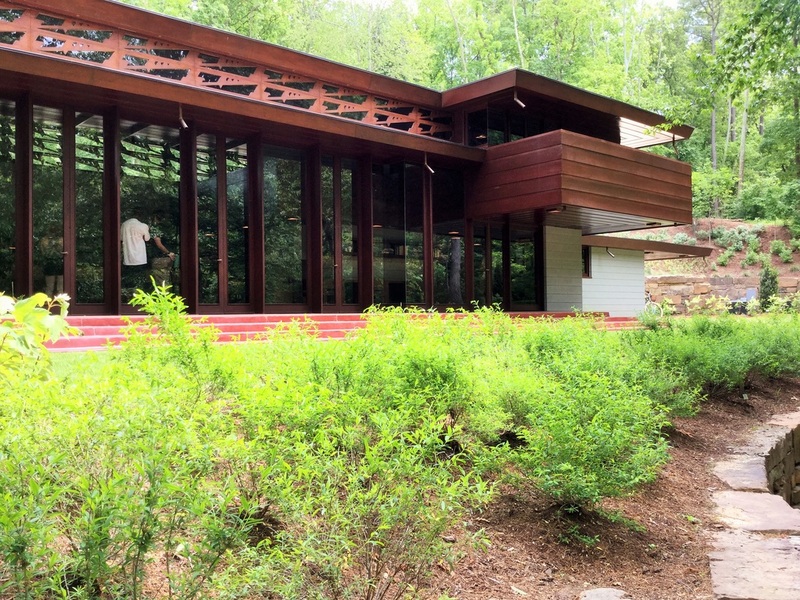 Made entirely of native stone, glass, Arkansas pine and steel reinforced joists, this building brings the natural beauty of the surrounding woods and stone inside, and blends the line between nature and place of worship. 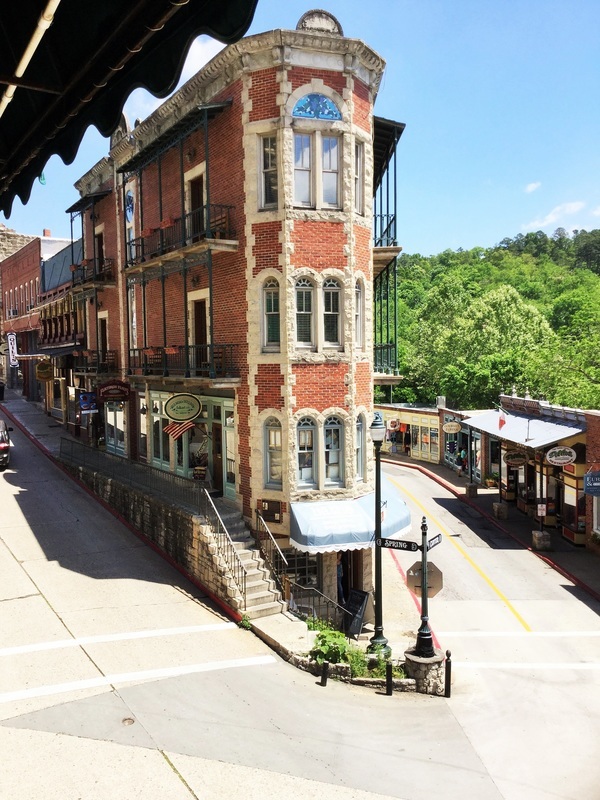 Next, we will take the short drive into the charming town of Eureka Springs. Here you can enjoy walking the curved streets at your own pace, having lunch at restaurants that pride themselves in locally sourced ingredients, taking a trolley ride around town. 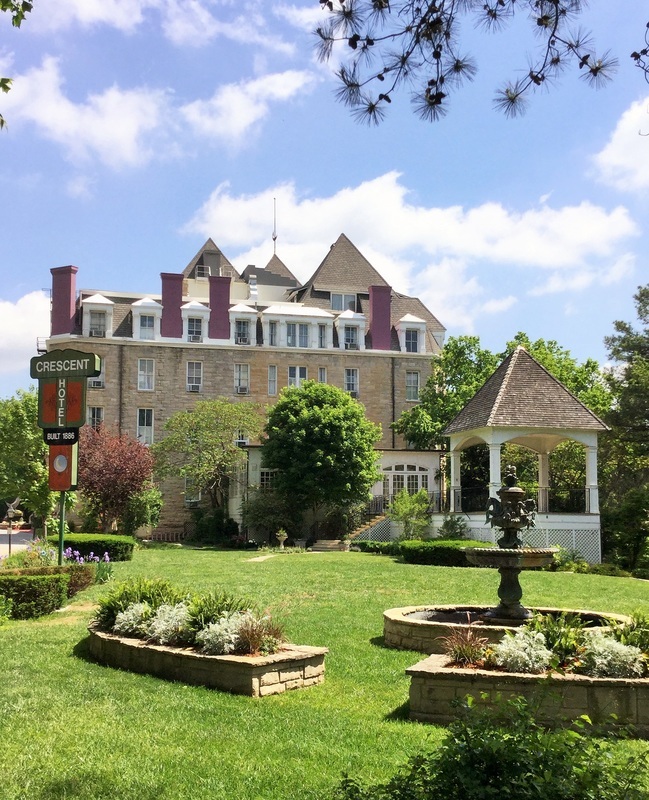 The 1886 Crescent Hotel is a beautiful building on the highest hill in town, but its colorful history includes a reputation as being one of the most haunted in the country. Visit the many springs that helped give Eureka Springs its name, from the beautiful Grotto Spring, the Basin Spring in the center of town, or the original spring that brought Ozarka water into being. There are over 20 styles of architecture you can discover (with our annotated map), and hundreds of working artists who offer their work in shops and public spaces all over town. You'll find a village that embraces its unique character as it does every person who visits. In the late afternoon, we'll depart for Bentonville and the 21C Museum Hotel. Located one block from the historic Bentonville square, 21C is a modern boutique hotel that features gallery and public spaces that feature a rotating collection as well as several permanent installations. You can enjoy dinner on the square or at the hotel restaurant, The Hive, home to chef Matthew McClure, a two time James Beard Award semi-finalist. Start the day with a hot breakfast at The Hive. If you're an early riser, you can visit the WalMart Visitors Center on the square or walk the nearby Art Trails that lead to Crystal Bridges Museum of American Art. After loading, we'll take the short hop to the Museum just before it opens and pick up tickets for private tours of Frank Lloyd Wright's Bachman-Wilson house and be among the first to see a traveling exhibition, The Art of American Dance: 1830-1960 which opens on this day! Browse the extensive collection of American art ranging from Sargent, Rockwell, and Cassatt to O'Keeffe, Rothko, and Warhol. Walk the trails, eat lunch at Eleven, the museum restaurant on the water. In the afternoon, we'll travel to Springdale, a few miles south of Bentonville, to visit St. Nicholas Antiochian Orthodox Church. The congregation hired architect, Marlon Blackwell to build a church that would honor both their beliefs and their budget. What started off as a welding shop became an award winning modern chapel with features that not only serve the physical needs of the congregation, but also reflect its articles of faith. We'll be greeted by Father John Atchison, who will teach us about the architectural elements of the building, and in collaboration with the choir will let us experience how the architecture serves the worship service. 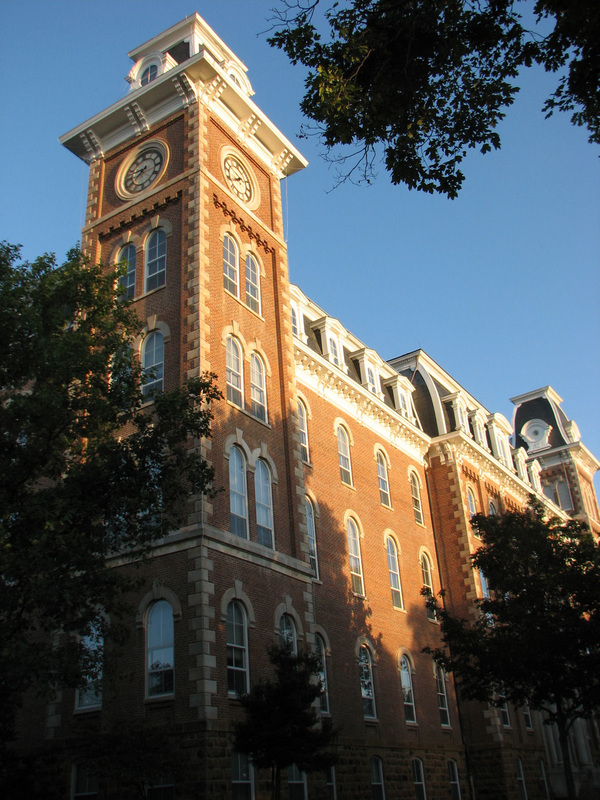 After our time at St. Nicholas, we will continue south to Fayetteville and the University of Arkansas. There we can take in the beautiful Old Main building built in 1879, Senior Walk - where every graduate has their name etched in the sidewalks on campus in chronological order, and the award winning Vol Walker Hall and Anderson Design Center facility. Vol Walker Hall was a WPA project designed by Gordon & Kahler in 1935, while the Anderson Design Center was designed by Marlon Blackwell in 2014. 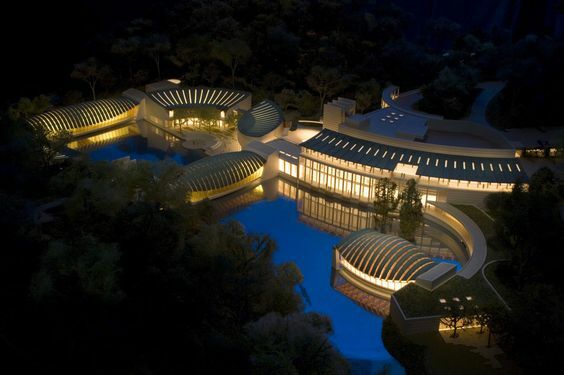 While completely different in their styles (Neoclassical with a Georgian façade versus modern), the design works in a beautiful synthesis and each portion of the facility complements rather than competes with the other. The Chancellor Hotel in downtown Fayetteville will serve as our home for the night. Just a block off the historic square, the Chancellor offers spectacular views of Old Main and the surrounding mountains. You can take a walk or a shuttle to explore Dickson Street, the main artery for nightlife in Fayetteville. Whether you want to get a steak at Doe's Eat Place, catch a show at the Walton Arts Center, check out Fay Jones's first commercial building and its stunning details at Underwood Jewelers, or listen to a band at George's Majestic Lounge, Dickson Street has something for everyone. After breakfast, we'll board the motor coach and enjoy our final ride south through the Ozarks, west through Oklahoma with a stop for lunch on your own, and arrive in the early evening in Austin.